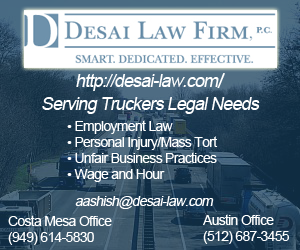 Dave From Smart Trucking shares common sense logic about Trucker Wages. 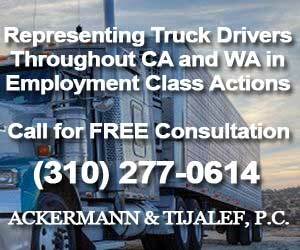 Recently, the FMCSA is being taken to task by the OOIDA, regarding ELD, being an invasion of a truck driver’s privacy. 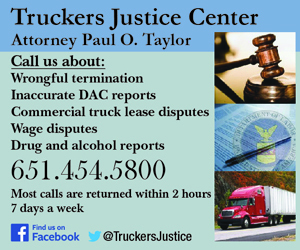 The Supreme Court has already established with the drug testing issue, that a truck is a place of commerce, and is not considered to be a private area for the truck driver, whether on duty or off duty. That being said, if the driver is AT work, then he ought to be PAID for being at work! It’s either ONE or the OTHER, not switching back and forth to suit the situation. !